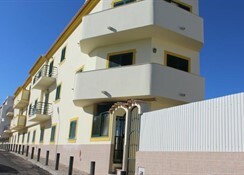 Torre Da Aldeia is located 1 km from a sandy beach. 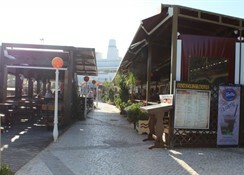 The closest cities to the hotel are Armacao (15 km) and Vilamoura (15 km). To make your stay more comfortable a reception is available. The staff in this hotel speaks English. 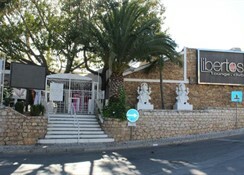 The hotel is within easy reach of bus stops, disco, city centre and bars and restaurants. 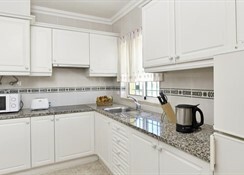 Accessible from the hotel: airport (45 km). Vehicles may be parked in the parking lot. Amenities: For convenience the hotel offers a safe. Reception hours: 24h Service. Meals: Lunch and dinner can be enjoyed in the restaurant. Additional Information: Payment facilities include Visa Card, Euro/Master Card and American Express. Additional fees may apply for certain facilities, amenities or activities.